Honda is currently offering the Amaze with extended warranty of fourth and fifth year and 3-year service maintenance package. Apart from this, the company is not offering any discounts on the Amaze as it is one of the best selling models in its segment. The Jazz and WR-V come with same discount offers. Both these models get 1st year insurance as free (Worth Rs. 25,000) and Rs. 15,000 as exchange bonus. The City has been a strong performer for Honda and the current model is near the end of its life cycle as they have commenced works on the next generation. It is expected to be introduced in India next year but sales of the current model are still good. Honda is offering the City with 1st year insurance as free (Worth Rs. 29,000) and Rs. 20,000 as exchange bonus. 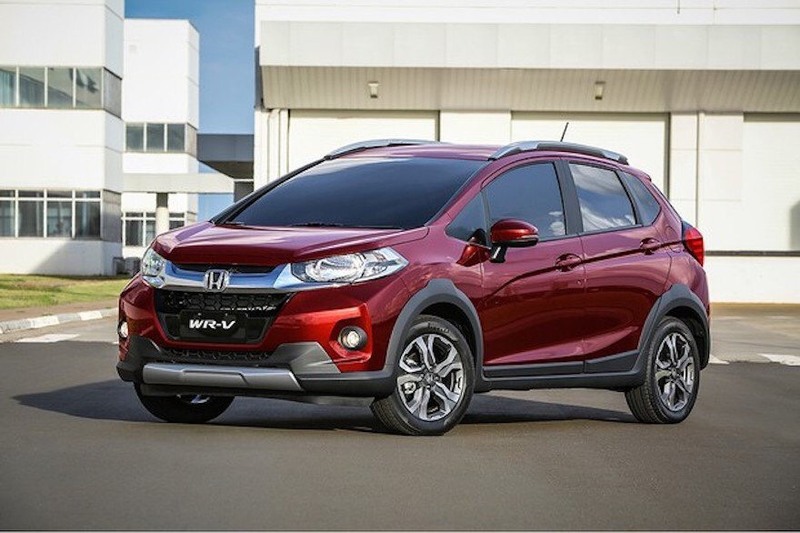 The BR-V comes with 1st year insurance (Worth Rs. 30,000) as free as well along with Rs. 40,000 exchange bonus and accessories worth Rs. 16,000. The recently launched new generation Civic doesn’t come with any offers or discount. Along with these offers, selected MNC and government employees get special discount offers on some models. The company sold 17,202 units last month compared to 13,574 units in the same month last year and registered 27 per cent Year-On-Year growth. The Month-On-Month growth in March was also 27 per cent. 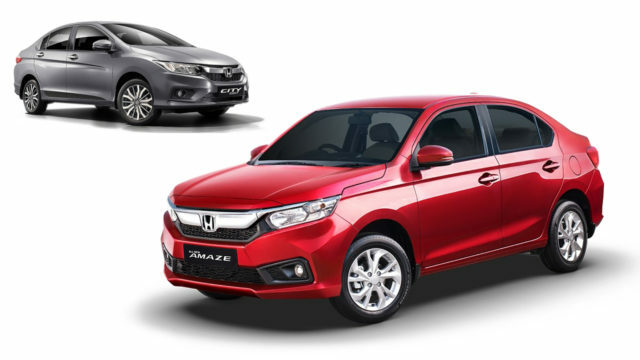 The Amaze is the best selling model of the company last month as the company sold 7,419 units compared to 716 units the same month last year and posted a massive growth of 936 units. Apart from the minor negative growth of Jazz, all other models in the portfolio registered positive month-on-month growth last month. In the last financial year, Honda beat Toyota and Ford for the fifth position in the overall sales rankings and it was primarily due to the second generation Amaze. Its growth momentum is expected to continue into the coming months.